The heat of Fresno’s summers makes reliable cooling technology a major concern for homes and businesses alike, but the needs of commercial air conditioning are especially acute. Businesses have to be able to provide dependable comfort in much larger spaces than most homes, both to ensure a productive environment for staff and favorable conditions for their clients and customers. Whether you’re running an office, a showroom, a yoga studio or a manufacturing business, your air conditioning system just has to work. You can trust the certified pros of Valley Air Conditioning & Repair to deliver full and quality service for your commercial air conditioning system. Whether you need to install a system in a new commercial property, carry out regular maintenance and repairs or replace a malfunctioning unit, we have the expertise to bring comfort and convenience together for your business. Keeping cool when the temperature goes up in Fresno is just as important for businesses as it is for homeowners. A comfortably cooled building provides a crisp, professional atmosphere that brings out the best in your employees and makes your customers able to engage with you without feeling distracted by the heat. There are many alternatives for ensuring that your premises are at their most welcoming during the warmer months, but one of the most eco-friendly and cost-efficient is commercial evaporative cooling. Evaporative coolers, also called swamp coolers, harness the natural effects of water evaporation to deliver remarkable air conditioning power. To find the product that’s right for your workplace, turn to the certified professionals of Valley Air Conditioning & Repair. With more than forty years’ experience in serving the business community in the Fresno area, we have the know-how you need for hassle-free selection, repair and maintenance of your state-of-the-art evaporative system. In a warm climate like Fresno’s, it’s much more common for us to think about cooling than heating when it comes to temperature management. But winter weather comes to California too: homeowners can’t afford to ignore heating, and that’s doubly true for businesses. Commercial properties need to ensure consistent comfort year-round, providing a welcoming environment for customers and a productive setting for employees. They almost always have to do this while contending with a lot more space and steeper energy needs than the home user. It’s the kind of job that calls for the experienced professionals of Valley Air Conditioning & Repair. 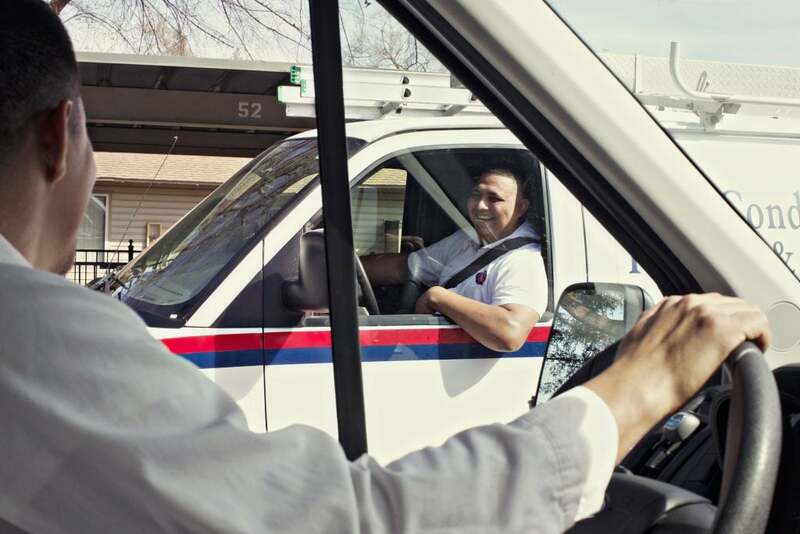 Our certified and award-winning technicians provide installation and maintenance, repair and replacement services second to none for businesses anywhere in the Fresno area. Contact us today and find out how we can help you keep your business cozy in the winter months. Ensuring the best in air quality for employees and customers is easily one of the most important safety concerns for businesses. It’s crucial to find an efficient ventilation system that will let your staff breathe easy and be at their most alert and productive, and nothing beats clean, crisp air for making a first impression on visitors. There’s so much riding on your air quality that it only makes sense to seek out the very best professional help you can find when you want to be positive that you’re using the right commercial indoor air quality solution. That’s where Valley Air Conditioning & Repair comes in. Our extensively certified and multiple award-winning technicians have more than 40 years of experience installing, maintaining and repairing commercial indoor air quality solutions across the Fresno area. If you’re looking to repair your current system or install a new one, call us first and see what makes us a community leader. One of the most important factors in running a business is making your customers feel welcome and comfortable in your space. There are all sorts of factors that can go into putting your best foot forward for the public, among them having the right temperature control to ensure your space isn’t too hot or cold. One of the most important factors, though–and sometimes one of the most easily forgotten–is air quality. 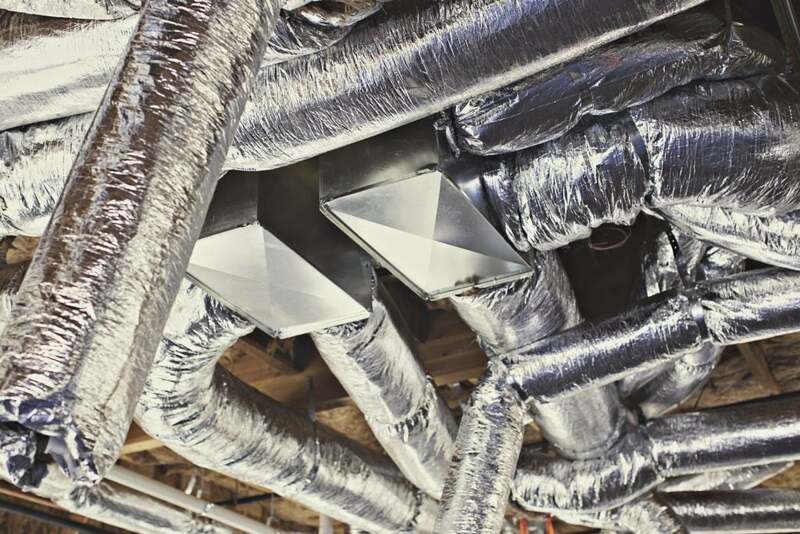 The qualified professionals at Valley Air Conditioning and Repair have forty years of experience in delivering the very best in air quality for commercial clients across the Fresno area. We know what kinds of equipment are necessary to ensure your air is easy and pleasant to breathe and has the right balance of humidity, neither too moist or too dry. We provide prompt and hassle-free installation, regular preventive maintenance, repair and replacement services for only the most exceptional indoor air quality products on the market. We also provide smart control solutions that you allow you to monitor and control those systems seamlessly from a single device. If you want to enjoy easy-to-manage, optimized air quality for your business, contact Valley Air Conditioning and put the leading indoor air quality professionals in Fresno, CA, to work for you.